We'd just like to let you know that we've just launched another website on our extremely popul 'Ready Made' Website package. 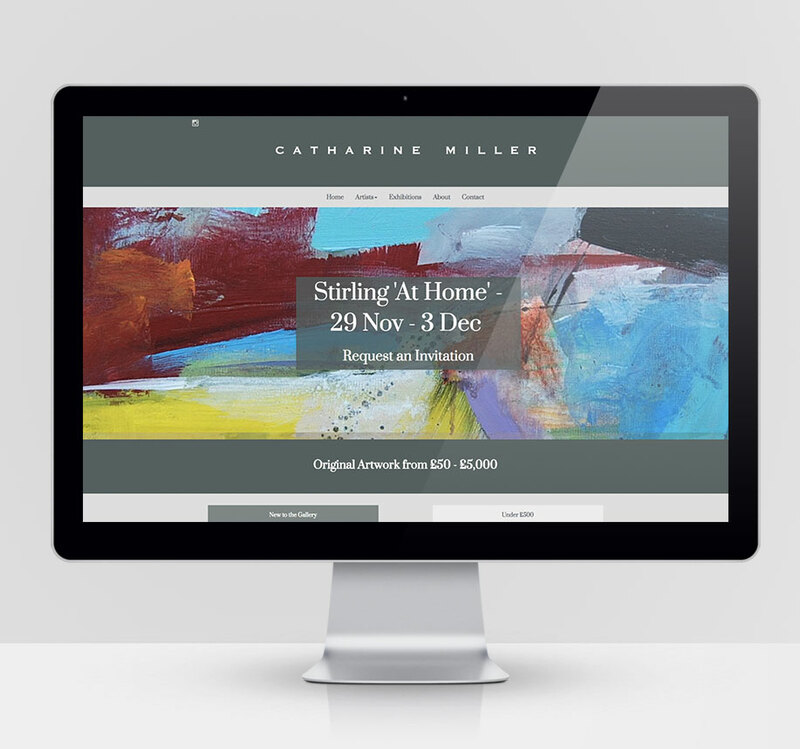 This new website uses one of our new themes and is for Catharine Miller, a well know art dealer in Chelsea, London, UK. "What a relief to find such a personable and approachable website design service. With a friendly and encouraging support team and the total control to make their easy-to-build templates completely your own, we have transformed our 'shop-window' and have already gained more direct business as a result. Now that we're on the ph9 train, as opposed to a static website, I feel assured that our site will always be kept up to date in this ever changing digital world." 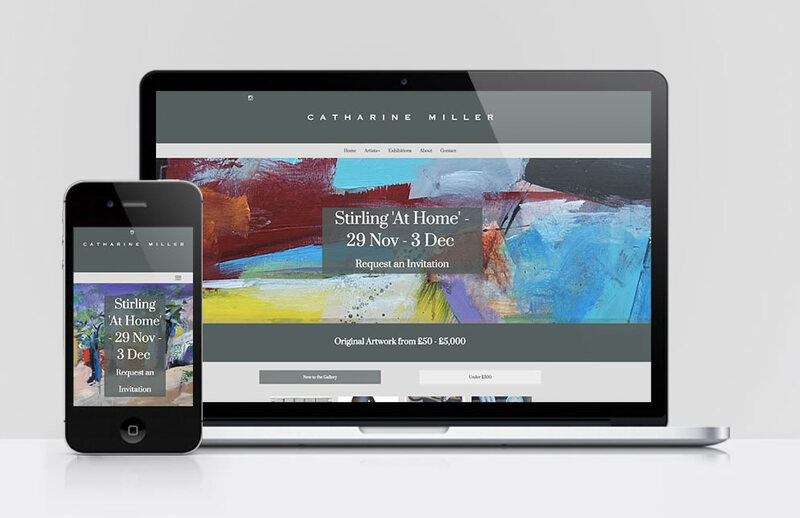 On behalf of the team here at ph9 (AntiquesWebDesign.com and uporium.com) I'd like to extend our thanks to Claudia and Catharine for their time and for coming on board. It's been a pleasure working with you both so far. More details about our designs can be found in the website manager by clicking Design Colours & Layout > Choose a different theme. You can now preview a new theme before putting it live and as always, if you would like to have a chat with us first please feel free to call.